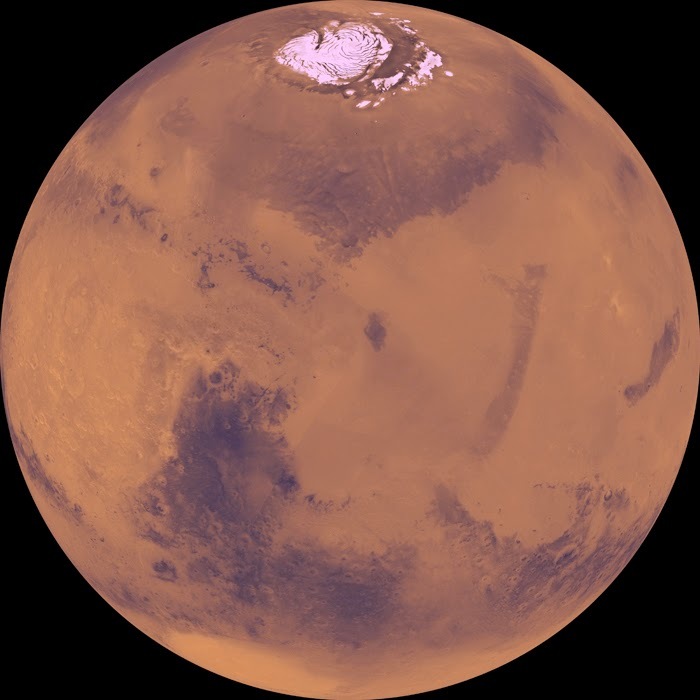 Since landing on the red planet in 2012, the Mars Curiosity Rover has been has been analyzing the planet's atmosphere and measuring its chemical components. Curiosity has recently detected concentrated spikes of methane, a gas normally released by microbial organisms here on Earth, which may indicate the presence of life on Mars. Scientists have yet to identify the source of the methane gas, which may be trapped in ice on the planet's surface or released from underground fissures due to mechanical or thermal stress. Most of the Martian atmosphere consists of carbon dioxide, with methane measuring about 0.7 parts per billion by volume (ppbv). By comparison, Earth's atmosphere contains about 1,800 (ppbv) of methane. 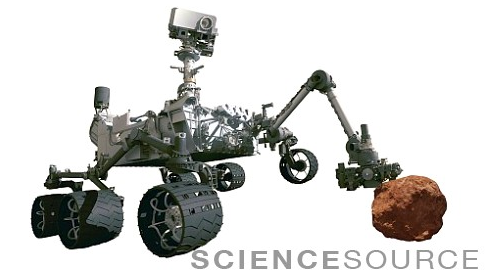 Discover more images of the "MARS CURIOSITY ROVER"
Researchers from the Hemholtz Diabetes Center in Munich, Germany were able to successfully test a drug on rodents which reversed the effects of obesity and diabetes over the course of three weeks. 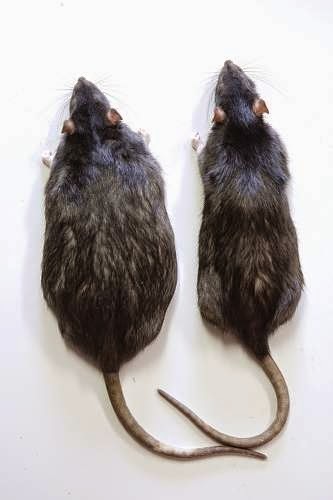 At the end of the study, the fat mass of the rodents dropped by a third and their blood glucose fell by half. The drug is a combination of the hormones glucagon-like peptide (GLP-1), gastric inhibitory peptide (GIP) and glucagon, which are responsible for regulating blood sugar and appetite. The newly created hybird-hormone would be able to stimulate chemical signals to trigger the body's metabolism to lower blood glucose, burn fat, and lose weight. NASA is testing an unmanned version of a newly developed crew capsule to be used in conjunction with a more powerful rocket that will debut in the next few years. The technology currently in development would be designed to send astronauts past the International Space Station to other planetary bodies such as the Moon and Mars. 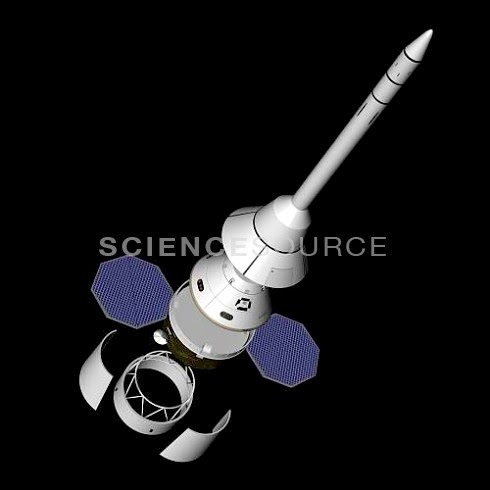 The Orion capsule launch is the first step in testing the vehicle's heat shielding and re-entry parachutes, as it withstands temperatures of around 3,600°F while traveling almost 20,000mph. View more images of the "Orion Deep Space Capsule"
Researchers from Oxford University conducted a recent study of HIV infected patients from Botswana and South Africa which indicated that the virus may be evolving as it adapts to our body's immune system and antiretroviral therapies. As the virus continues to try and evade the immune system, it reduces its own ability to replicate and spread throughout the body. As a result, it may take much longer for HIV infected individuals to develop AIDS as weaker mutated versions of the virus circulate in the body. However, researchers reiterate that HIV is far from becoming harmless but are cautiously optimistic that antiretroviral therapy against weaker evolutions of the virus can eventually lead to better control of the epidemic. It's estimated that over 35 million people are infected with HIV, which attacks the immune system and leaves the body more susceptible to common infections, eventually progressing into AIDS. 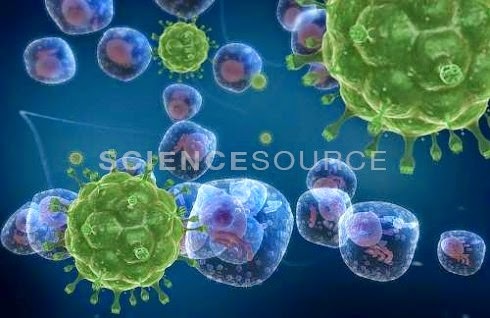 View more images for "HIV"